Dr Graham Basten is Acting Head of the School of Allied Health Sciences at De Montfort University (UK). 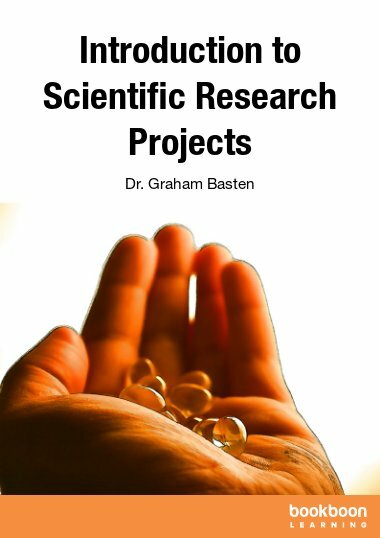 He holds a PhD from the UK government’s Institute of Food Research and has researched and lectured extensively over the past 10 years on clinical biochemistry, nutrition and folate at the Universities of Sheffield and Nottingham (UK). He is a De Montfort University Teacher Fellow and has been nominated for the Vice Chancellor’s Distinguished Teaching Award. 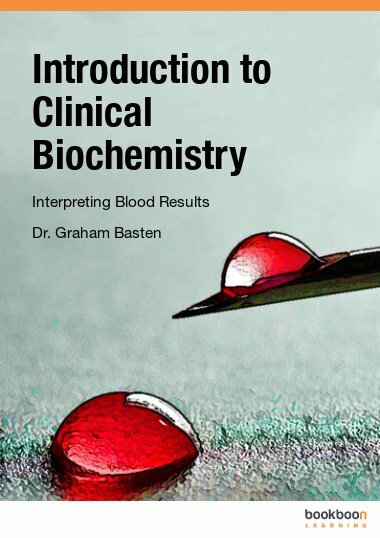 As a senior lecturer in Clinical Chemistry, and as leader of the undergraduate Projects module, this expertise and experience is transferred to the concise introductory textbooks written for Book Boon.